There are few people as predictably unpredictable as beloved comedian Bill Murray. Whether he's hanging out at SXSW, destroying fans' cellphones at restaurants or engaging in unlikely collaborations, it's difficult to predict where Bill Murray will turn up next. Today, it was a White House press briefing. Murray took the podium at the White House press briefing, where he eschewed political discussions to instead focus on current MLB playoffs. Dressed in head to toe Chicago Cubs garb, Murray used his moment in the spotlight to explain just how confident he is that his team will win. Murray is currently in Washington, D.C. to accept the Mark Twain Prize for American Humor this weekend. He arrived early to meet with Barack Obama, which explains why he was in the White House. 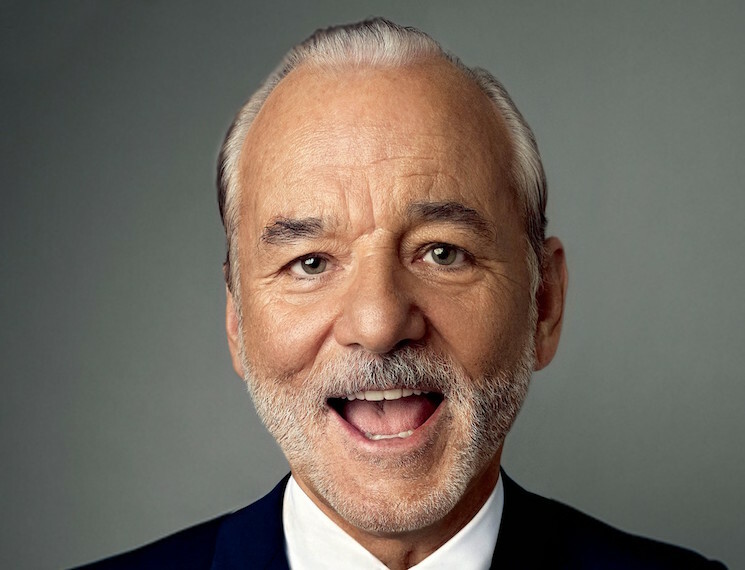 Watch Bill Murray deliver a press briefing below. Why don't Americans just elect him to be the next president?